Softy laid upon the wrists of the most graceful of all ladies, the Lavender 7-8mm AA Quality Freshwater Pearl Bracelet speaks volumes of their inner beauty. 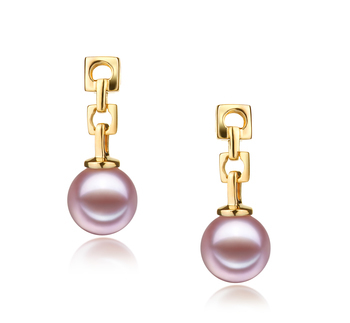 Delicate, light and sensual the lavender freshwater cultured pearls call the eyes of those around the ladies as they seek to mimic a style defined only for you. 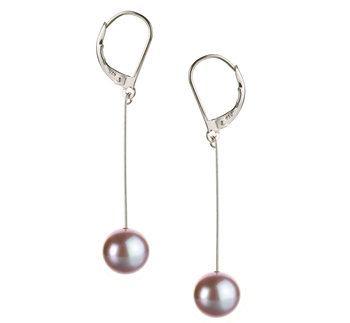 The 7-8mm Lavender AA pearls are held gently on your wrist with a firm double knotted fine silk thread joined to a stunning clasp. 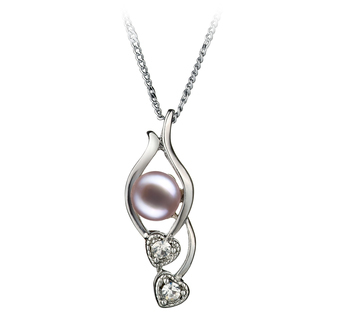 Hand strung and double knotted between each lavender freshwater pearl ensures the continued AAA lustre and AA shape. 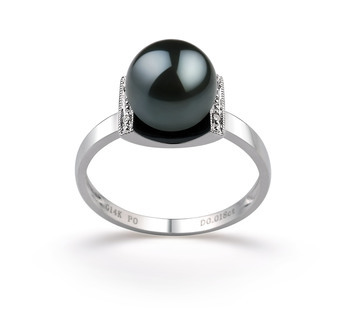 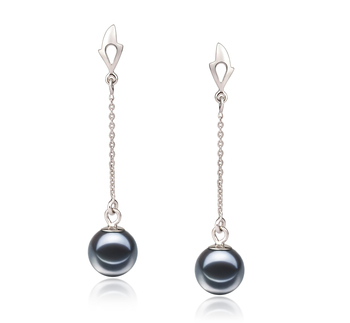 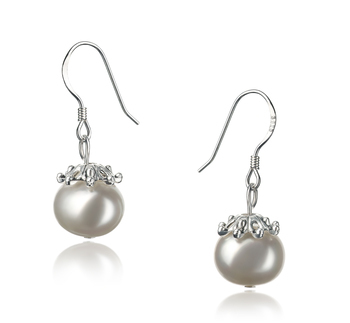 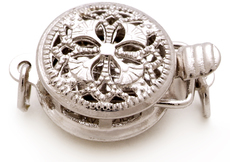 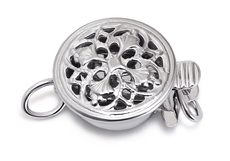 The quality and craftsmanship of each cultured pearl stands alone and then again within its series of A classes. 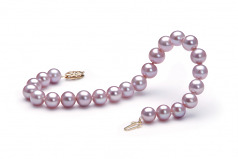 The Lavender 7-8mm AA Quality Freshwater Pearl Bracelet scores above and beyond with its overall grade and its body both scoring an AA. 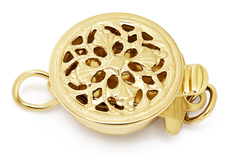 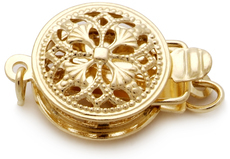 With a true to size, the bracelet makes a wonderful gift for the special lady in your life or if you are the special lady, it makes for an even greater gift to reward yourself for all your hard work and dedication. 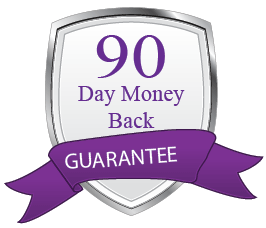 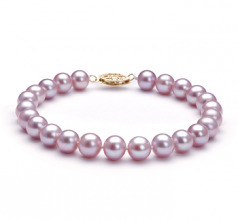 It shows and so should your wrist with the Lavender 7-8mm AA Quality Freshwater Pearl Bracelet.